There is no particular order I’ll be going in, and today’s discussion will be geared towards the Grey Group of the Czech Republic, Belgium, and the Philippines. We’ll see an established program that has led the way in Europe – with some of the most talented players on the continent, tested against a slowly-but-surely developing neighbor. We’ll also see a newcomer try to live up to their billing as a new force to be reckoned with on the international stage. 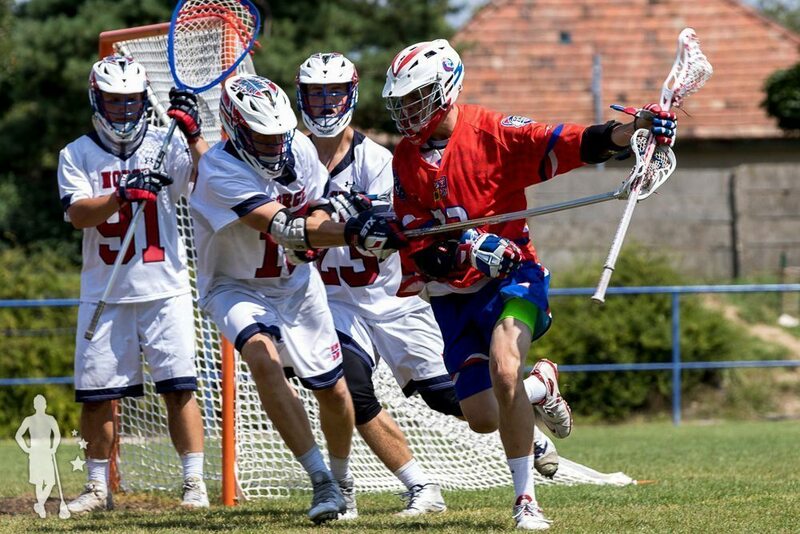 It is my opinion that the Czech Republic is one of the single greatest lacrosse countries. Every key aspect from youth lacrosse with low barrier to entry, competitive men’s and women’s leagues, and a high international profile has this as one of my favorite programs worldwide. Czechs players are categorized as “box players”, and that stigma is well founded. The Czechs enjoy a far higher participation rate and skill level in the National Box Lacrosse League than parallel field league. In the same breath that we compare a smaller player pool of highly talented Canadian “box players” to vastly larger American pool, so too are Czech “box players” dominant on the field. 2014’s World Championship in Denver saw the Czechs finish 14th in the world, with 2016’s European Championships in Goodoololo seeing the Czechs finish a relatively parallel 10th. The grouping we’ve traditionally seen the Czechs finish in is what I find to be one of the more interesting groups. The top 2 in the world are relatively easy to assume, and the next 2-4 aren’t impossible to guess either. It’s the next ten placements that are completely up for grabs, and the Czechs are always clawing out wins in the end of these tournaments to find higher placements. Stick skills and scoring ability will not be the issue as the “box players” find endless more real estate to play with. Mitigating mistakes and finding creative ways to topple rosters heavy with North American talent will be the Czech’s mission. I don’t believe we’ve seen our best Belgian team yet, and the pressure will be on this year to produce that team we’ve been waiting for. The reduction from 46 to 30 teams as we head to a qualifier-based World Championships in 2022 means that there’s an added importance on this year’s games. Belgium’s 2014 performance was more or less a break-even. The team finished 4-4 and across all eight games the team finished with a -1 goal differential. 2016 saw a slightly better performance, as Belgium finished 15th of 24 in Europe, where key wins over established programs still proved elusive. A developing scholastic program, as well as a dense playing population are both promising our best Belgian team yet. The “bubble” will not be kind to a number of developing programs in 2022, but I believe that a concerted Belgian effort will find them on the other side of the scoreboard this coming July. The entry of new national teams is always exciting. Some times we see developing nations that will not impress much upon the scoreboard, but it is simply their inclusion that excites us. Even more special is when we can welcome in a country such as the Philippines, who promise to come hot out of the gate and look to upset the established order. The Philippines have not played any FIL games before, but we have seen them in a select few places before. I was fortunate enough to be on hand in 2014 to see (play against) a Philippine festival team in Denver, as well as witness a Philippines team take part in the 2017 Heritage Cup. 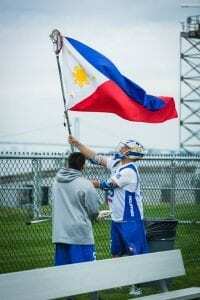 The Philippines joined the FIL in 2014, but we did not see a team in the ASPAC games in 2015 nor 2017 as the Asia-Pacific Lacrosse Union has yet to admit the Philippines as a member. Both showings were impressive, but I’m sure the team we’ll be seeing in Netanya will be loaded up. 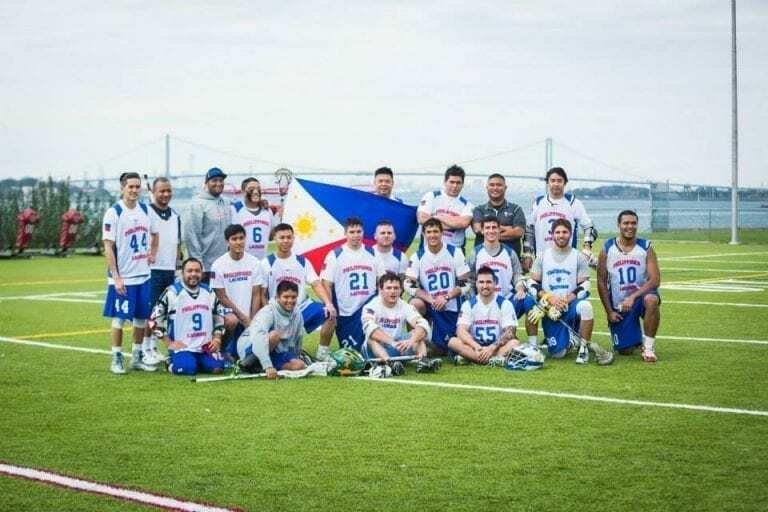 Tryouts in Baltimore and Cortland, New York will ensure that the Philippino-American players representing in the FIL debut for the Philippines will be only the best. I don’t anticipate many surprises here, but that onus will lie squarely on the shoulders of Belgium. By all statistical and empiracle data, Belgium will be the underdog in this breakout matchup. The Czech Republic has a resume of putting up lots and lots of goals, a storm Belgium will need to weather. The Czechs have a nasty habit of playing down teams of lesser rank, and if they aren’t careful, they can get stung by the Belgians. It is my opinion that this is the marquee matchup of the pool. We will see the debut of a new potential dominant force from Asia, against a time tested and true European staple. Looking at the Philippines roster… you’re going to see some fireworks on offense and some very solid play in the midfield, but born-and-raised Czechs have seen teams heavy in North American influence before. I think this is one of four or five key matchups in pool play we can look forward to in the opening days of the World Championships. This can go one of two ways (duh). The Philippines could 100% be a heavyweight contender and we might see a 2-0 performance from the new kid on the block. I believe that the less likely option is that the growing pains that come with a new program are too numerous and we’ll see the Philippines coming in 0-1 before this matchup and a battle-hardened Belgian team gives these guys a real run for their money. The Czech Republic is and has been my favorite place in the world. I made a trek over for the Ales Hrebesky Memorial in 2014 and I haven’t missed an opportunity to get back since. If you’ve never been able to make it over for an Ales Hrebesky Memorial, Prague Cup, Frank Menschner Cup, or Winter Lax Cup (Czechs LOVE cups), I strongly urge you to find the time to make it over and see an amazing place and great lacrosse. Nowhere else in Europe has lacrosse caught on in this particular way, and there’s a really cool story about how that came to be posted below. On a personal note, I’ll be moving to Prague later this year, and I’m very much looking forward to that. I couldn’t point to Belgium on a map before 2016. Geography has never been my strong suit… which is comical in it’s own right. 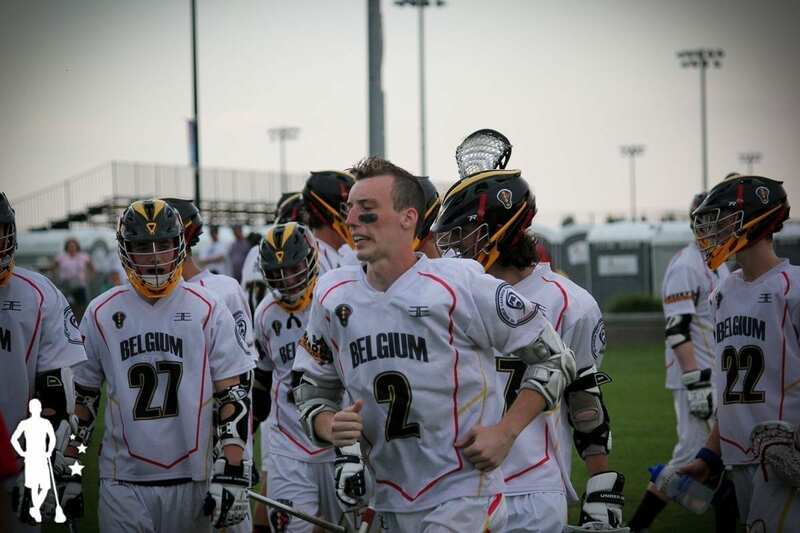 Belgium is quickly becoming one of my favorite lacrosse programs in the region, and it’s because they just have so much fun with it. I took a trip up to the Ken Galluccio Cup this past September to watch a wonderful tournament put on by the Ghent lacrosse club. I made another trip up this past April to the International School of Brussels Youth tournament. A 15 year tradition of a YOUTH tournament only lives in Belgium. That’s fantastic. There’s also the Braine Dancing Lion. If you’ve never seen the Braine Dancing Lion, I would suggest fixing that. As far as lacrosse in the Philippines goes, I really don’t know much (yet), but this did catch my eye and I thought it was pretty cool, so here’s this.